Emailed Certificates are sent the next business day. Paper Certificates are sent via USPS First Class Mail and are not trackable. Please allow 15 business days for delivery. They are mailed separately from all other items. 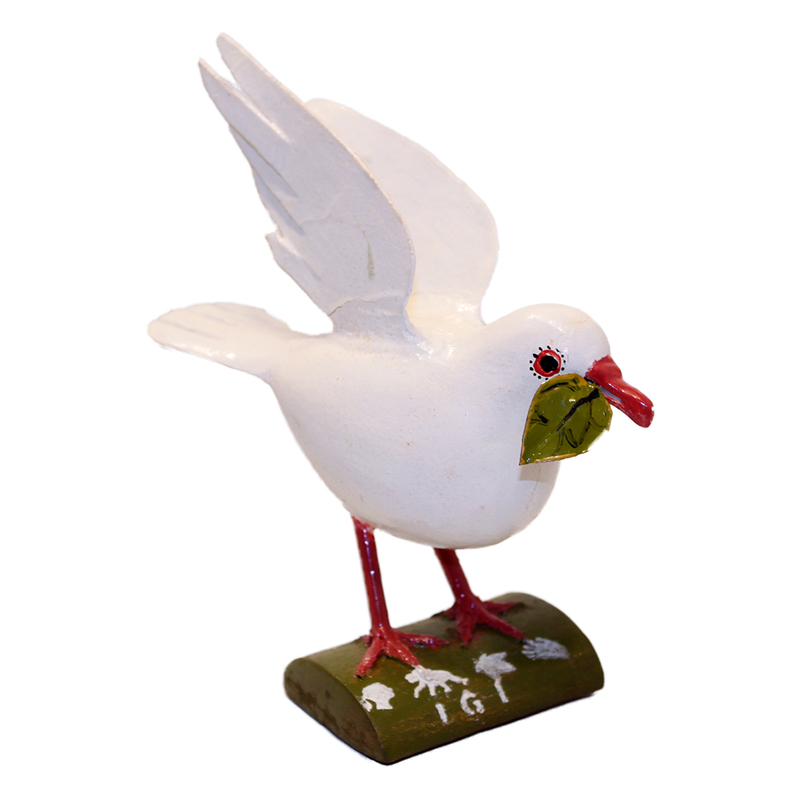 We are only able to ship to a single address per order. If you need to send adoptions to multiple addresses, please submit separate orders. Your billing information can be saved by creating an account with us during checkout or by going to our Registration Page. 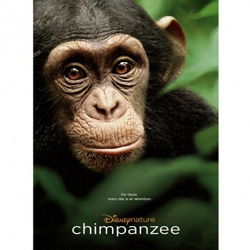 Anzac is one of the most mischievous and well liked chimpanzees at Tchimpounga. 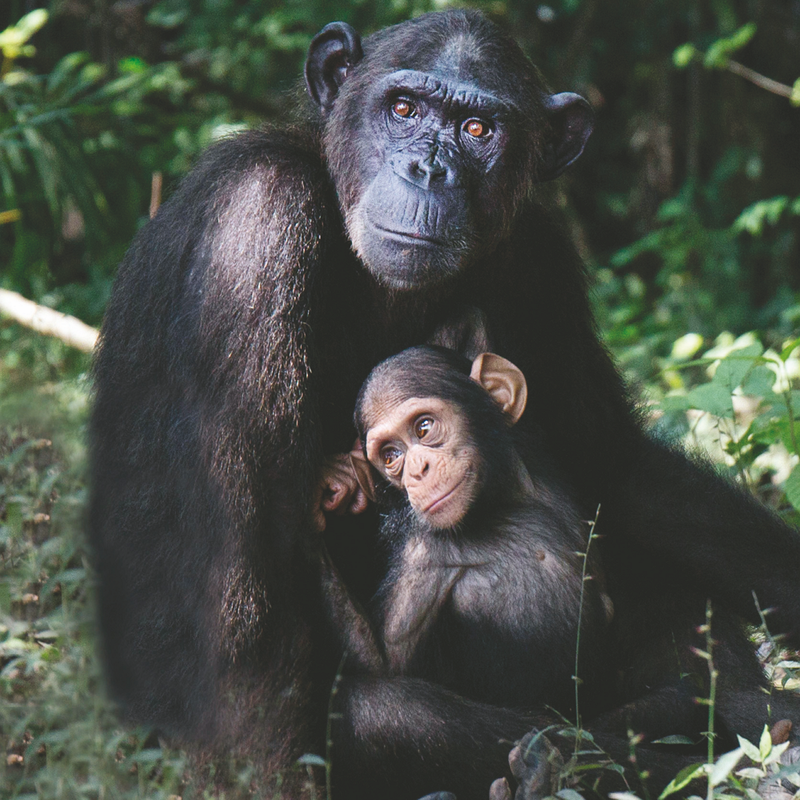 Despite having a devastating injury caused by poachers as an infant which severed her arm, Anzac is the most playful and friendly chimpanzee. Thanks to the ingenuity and commitment of the JGI staff, Anzac was transferred and lives on Tchimpounga’s Ngombe sanctuary island with her fellow rescued chimpanzee community, where she can play with friends Sam and Jeje all day long! Anzac FINAL from the Jane Goodall Institute on Vimeo. 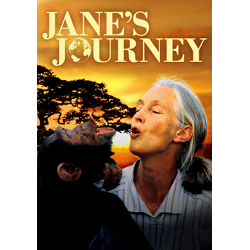 The Jane Goodall Institute’s Tchimpounga Chimpanzee Rehabilitation Center in the Republic of the Congo has been operating for over 25 years as a safe haven for rescued chimpanzees. Tchimpounga puts the needs of rescued chimpanzees first, providing a second chance through first in class care for nearly 150 chimpanzees. 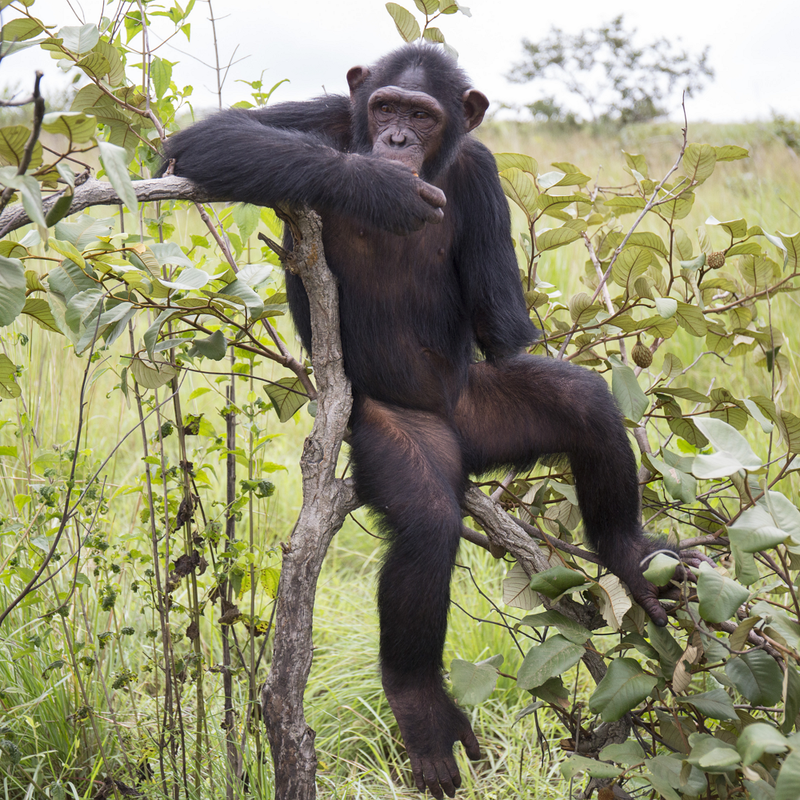 The work of Tchimpounga is possible through the support of our Chimpanzee Guardians. 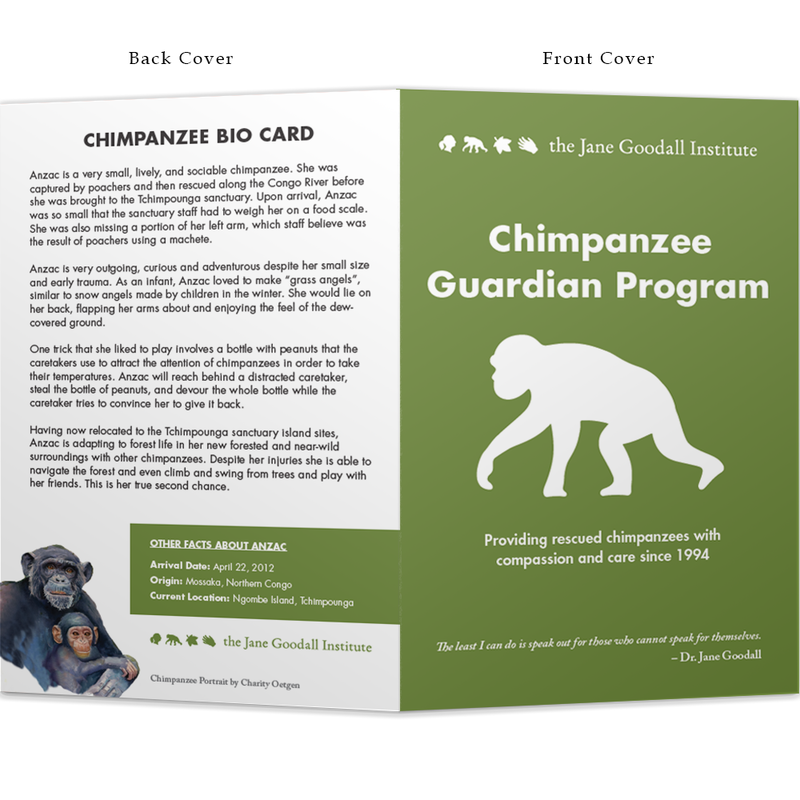 For a one-time donation gift of just $35.00, anyone can become a Chimp Guardian. 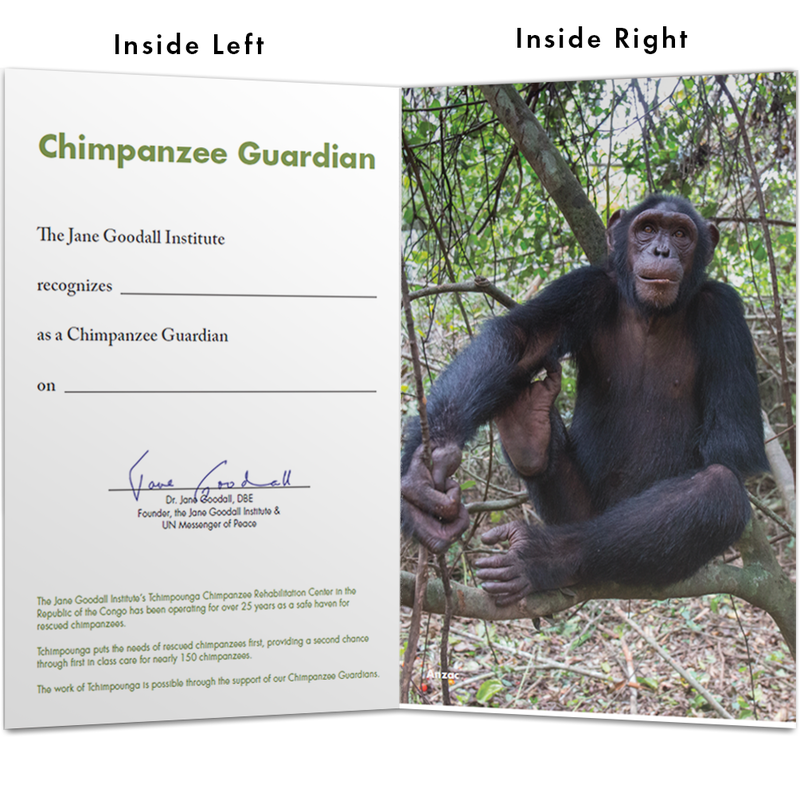 As a Chimp Guardian, you will receive a special Chimp Guardian certificate with a color photo of and fun details about your new friend. 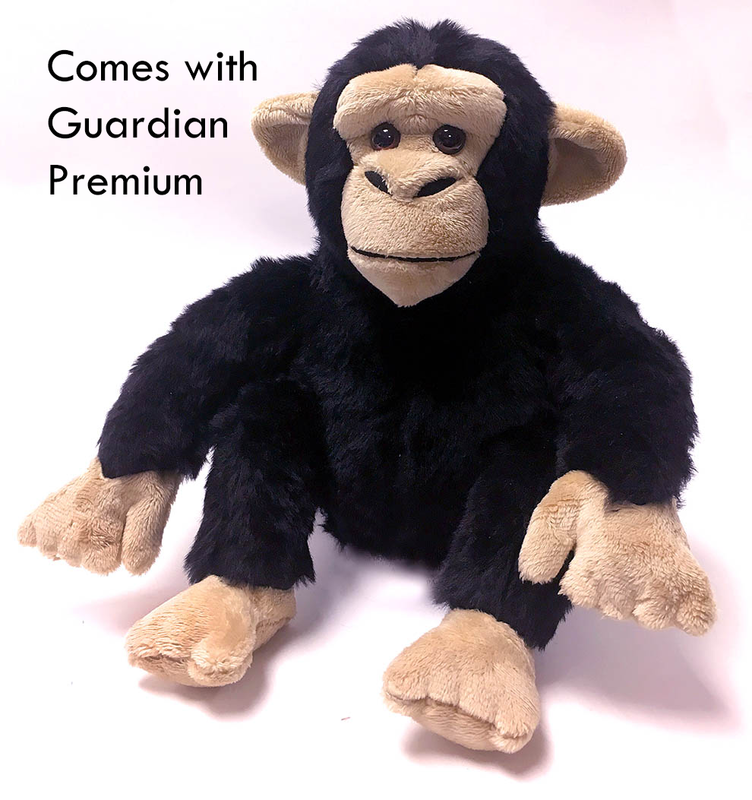 Sponsoring a Chimp Guardian for someone else also makes a perfect gift, so make an even greater impact this holiday season by sharing the love with others.